In partnership with the Alumni Relations Office, the KSAA Southern California Region hosted two events on Mar. 3-4, 2018, to reconnect alumni in Southern California. 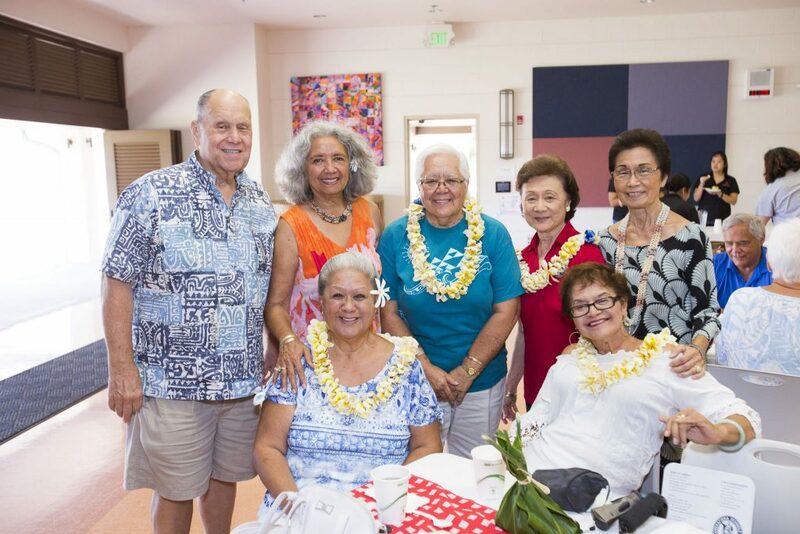 At both events, one in Huntington Beach and the other in San Diego, alumni were able to gather for launa with CEO Jack Wong, Director of Alumni Relations Pono Ma‘a and Manager of the Office of CEO Pomai Apana. 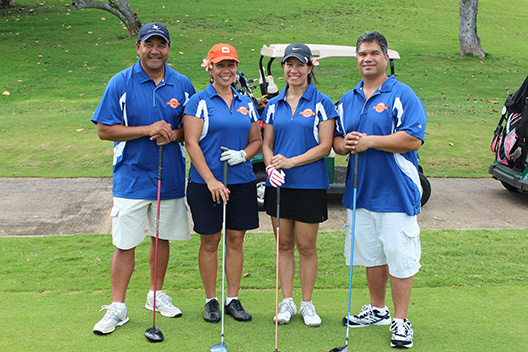 KSAA Southern California President Teru Enomoto-Heyl KSK’79, Pastor Noelani Loo Jai KSK’83 and G. Teuila Wallace Elliott KSK’61 were instrumental in planning these events.